Sewage could potentially back up into your basement, under your landscaping or paved surfaces, and into your drains if you have damage sewer pipe on your property. It is always best to hire someone that you can trust to get the job done quickly and efficiently whenever you need sewer pipe repair in Lynnwood and the surrounding area. At Schleg Valley Construction, we have the methods, equipment, and manpower to get to the bottom of your sewer line issue so that you can get it fixed as soon as possible. There is never going to be a perfect time for a problem to develop with your sewer pipe. As a matter of fact, many people will find that a sewer issue happens at the absolute worst time. The good news is that our team at Schleg Valley Construction is available to come out to your property to do a full assessment so that we can get you a quick, long-lasting fix. There may be several reasons that you are having a problem with your sewer line. You may have roots that made their way in through one of the joints in the line or a hairline fracture that is allowing moisture to seep out into the ground. Another possible problem could be a blockage due to the buildup of grease and debris that has brought on pipe damage. Regardless of the issue, we can send technicians out to take a look to determine the best course of action to get you the sewer repair that you need. 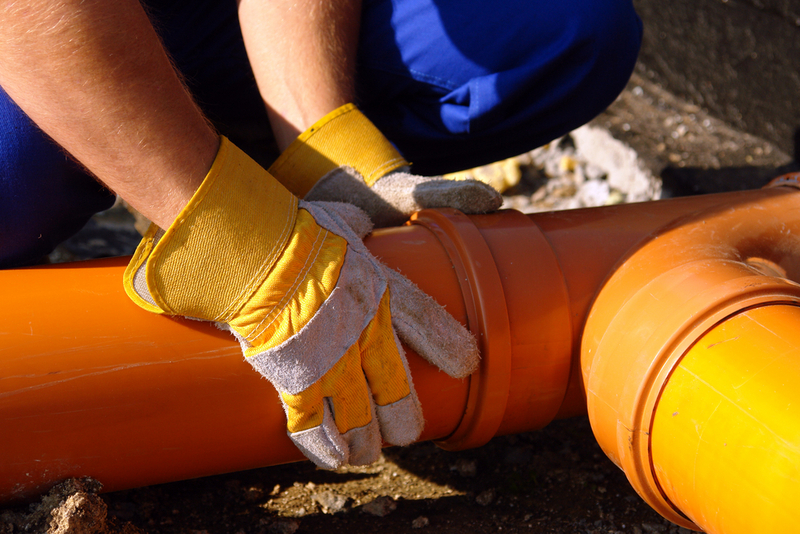 When you need sewer pipe repair in Lynnwood, it is best that you hire the professionals. Call (425) 312-6750 to talk with us at Schleg Valley Construction.